Need more seating and tables for your backyard events? why not build some picnic tables. 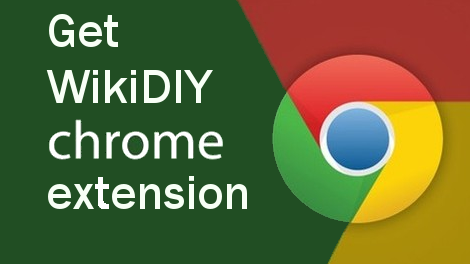 This DIY project can be built in just one day, and it can be done cheaply. 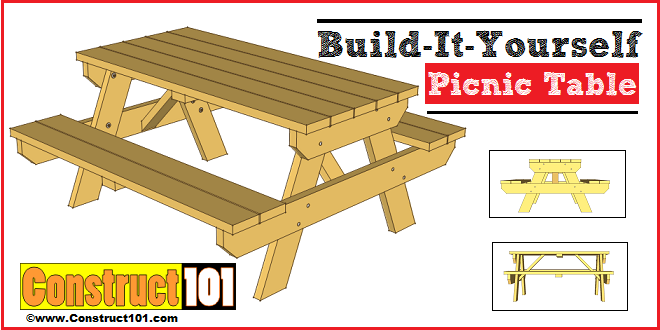 These picnic table plans are for a traditional picnic table. Plans include a material list, shopping list, cutting list, and illustrated step-by-step building instructions.